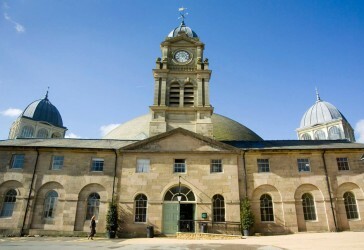 The famous Grade II* listed Devonshire Dome has had many guises during its intriguing 200-year plus history, currently being home to the University of Derby’s Buxton Campus. 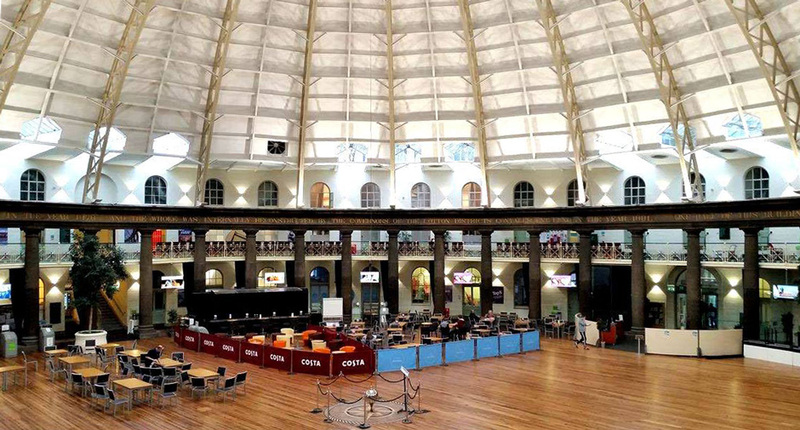 Now, for the first time, you can take a fascinating self-guided audio tour to hear the tales of one of Buxton’s best loved buildings. 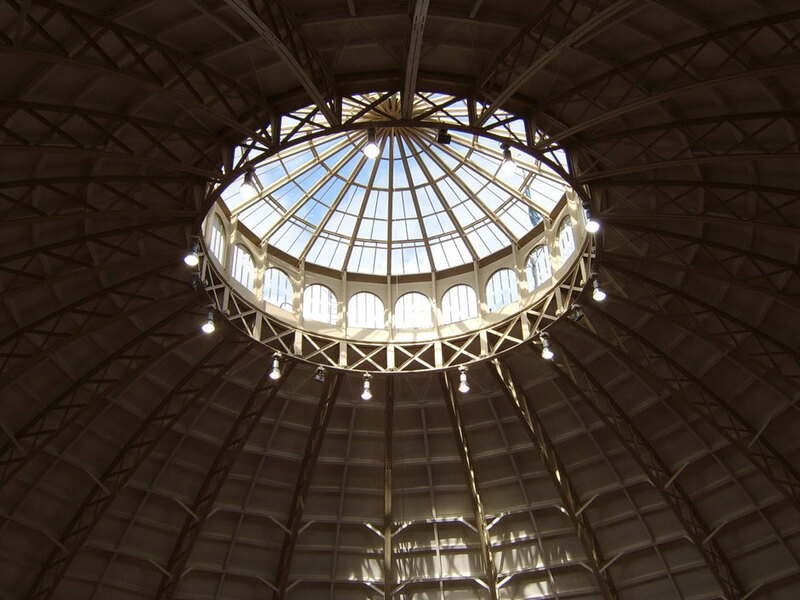 Designed by the University of Derby’s first year International Tourism Management students, the fun and engaging audio tour ‘From Horses to Courses’ explores the Dome’s evolving purpose: from one of the grandest stables ever built, to a pioneering hospital and now a university campus spanned by what was once the largest unsupported dome in the world. As you navigate yourself around the Dome using an iGuide, borrowed from the library, you will be immersed in stories of dukes and duchesses and the famous peace campaigner Vera Brittain. Accompanying this are sounds from the Dome’s different lives, which will give you a real feel for its history. Pick up your free iGuide in the Devonshire Dome at the University of Derby Library and start your journey!